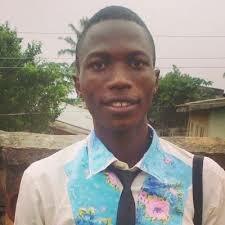 Stonebwoy has just premiered another scintillating single titled “My Name” on the “Forever Riddim” album. 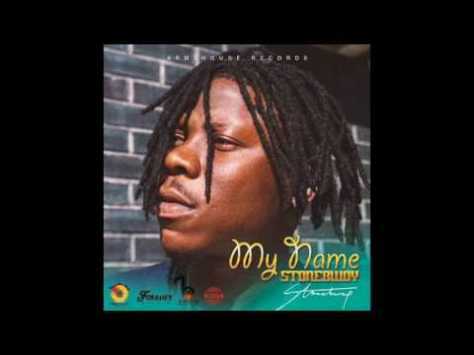 The song, “My Name” is the first African official single to be released by Stonebwoy on his “Forever Riddim” album, the song is produced by Armz House records, Jamaica. In the official, Stonebwoy is the only African artiste listed for it. The official album features Mavado, Alkaline, Jahmiel, l-octane, kranium, Laden, Stonebwoy & some other artistes.